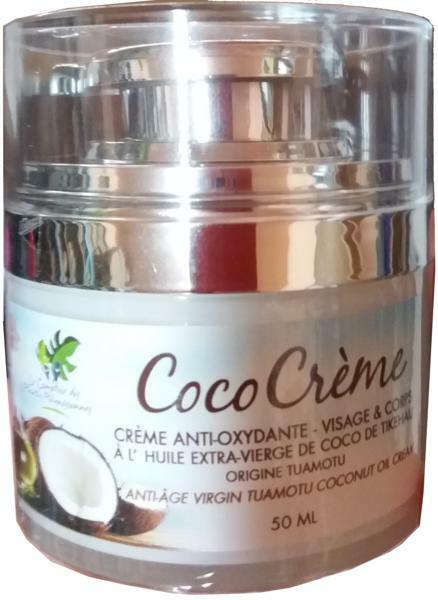 In Polynesia, coconut is used in many fields such as cosmetic – it’s the basic product to make the “monoï” (famous Tahitian oil) - crafts, culinary art. In the Polynesian gastronomy, the pulp of the coconut is eaten when the coconut is young and the pulp still tender. When it becomes harder (as Westerners eat it), the Polynesian grate then squeeze it and obtain coconut milk to put in different dishes. They also drink the juice of the coconut. 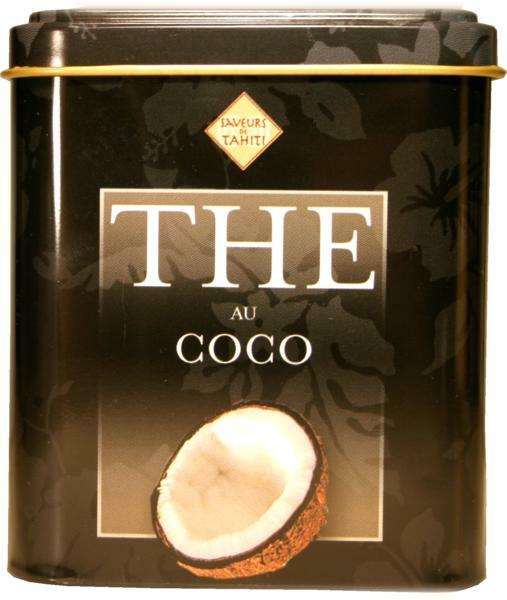 Conditioning in decorated metal cans, this tea is offered in bulk to allow everyone to mix his cup according to its taste. With exceptional flavor and long finish fragrance, this spellbinding tea will bring a moment of pure escapism.